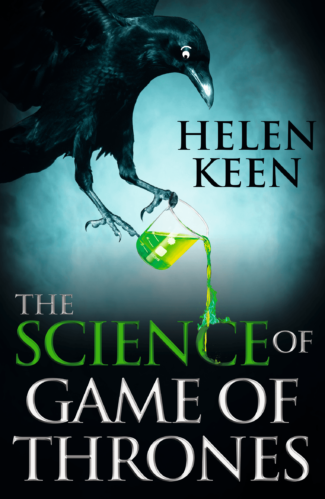 Helen Keen is a writer, comedian and science enthusiast. Her work has received numerous accolades including Channel 4’s New Comedy Writing Award, the Women In Science and Engineering Media Award, the Association of British Science Writers Royal Society Radio Prize, and a nomination for the Writers’ Guild Award for Best Radio Comedy. These awards recognize her abilities as both a comedy writer/performer and a science popularizer. 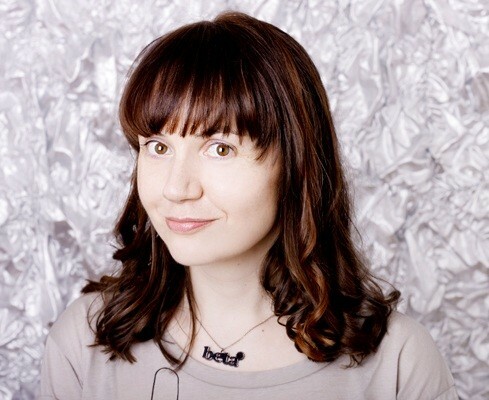 In 2015, Helen was appointed a WIRED Innovation Fellow. She is the creator of the highly successful ‘It Is Rocket Science’ format. This quirky approach to cosmic exploration combines Helen’s talent for stand-up comedy with her passion for science. The ‘It Is Rocket Science’ live show attracted 5 star reviews at the Edinburgh Fringe Festival, and received significant critical acclaim: “Crisp, sophisticated comedy” (The Guardian), “A spellbinding hour” (The Skinny), “One of the most original shows on the Fringe” (Three Weeks). The ‘It Is Rocket Science’ BBC Radio 4 show, presented by Helen and Peter Serafinowicz, has so far run for 3 series and has attracted universal praise: “Helen Keen is clearly someone to watch” (The Sunday Times), “Informed, enthusiastic and funny” (Daily Mail), “Keen proves that fact-based boffin buffoonery works” (The Guardian). Helen was appointed the first Comedian in Residence at Newcastle University’s Centre for Life, made regular appearances in Stewart Lee The Alternative Comedy Experience (Comedy Central), and compered CERN’s first live comedy night (attracting CERN’s largest online audience since the announcement of the discovery of the Higgs boson). In February 2015, Helen wrote and presented Finding Your Voice, a BBC Radio 4 documentary about Selective Mutism, which was shortlisted for a Mind Media Award, and her latest BBC Radio 4 series – Big Problems with Helen Keen – was broadcast throughout June 2015 in Radio 4’s most popular comedy slot (6.30 p.m.).